Are you working on a ton of projects but feeling like you're not making progress on any of them?! If you're like most entrepreneurs, you've got tons of ideas about how to grow your practice and improve the patient experience. It's not a shortage of ideas that's the problem; it's knowing what to work on first and NOT GETTING DISTRACTED by the next new idea. 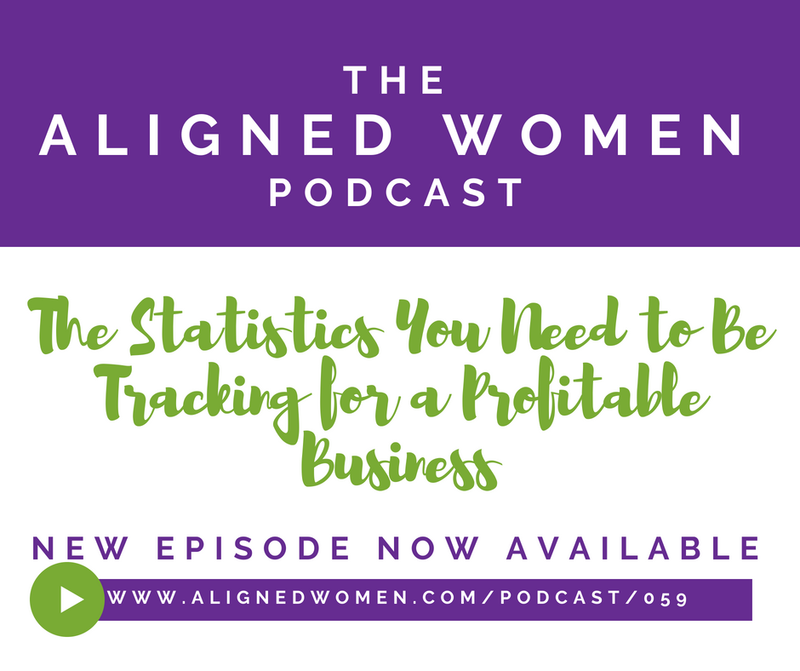 In Episode 057 of The Aligned Women Podcast, we discuss a vital tool that can help you stay focused on what you want and how to make forward progress. We introduce you to The Quarter Card--a concept based on 90-day goal setting, planning, and tackling. Snag Your Free Quarter Card! Subscribe to the Aligned Women Insiders weekly newsletter and get instant access to your Quarter Card! Thanks so much for being a part of our community! We’re excited to share our Quarter Card with you to help you make forward progress in life and practice. After you've listened, head over to this thread in Mama Chiropractors and share your Quarter Card with us! Does balance actually exist, or should we just say “balance schmalance” and stop worrying about it? 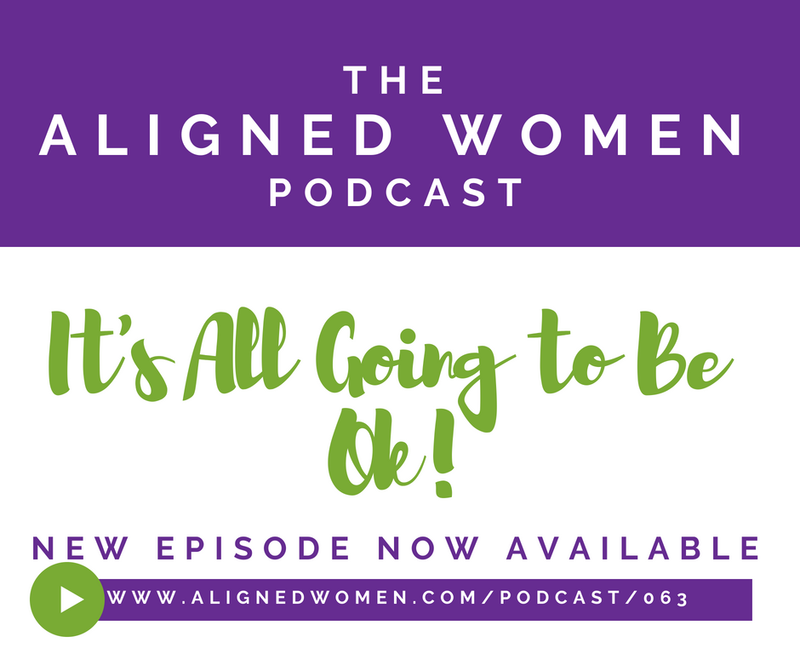 In this episode of the Aligned Women Podcast, Dr. Danielle and Dr. Shawna share their ideas and thoughts. What started out as a debate among 2 women on opposing sides turned into an encouraging discussion on the merits of staying grounded and pushing forward no matter what life throws at us. What do you do when you have a problem in your practice that you're not certain how to fix? Chances are... you've done all of the above, right!? Ok, next question: how are all of those strategies above working for you in making real progress on the problem? 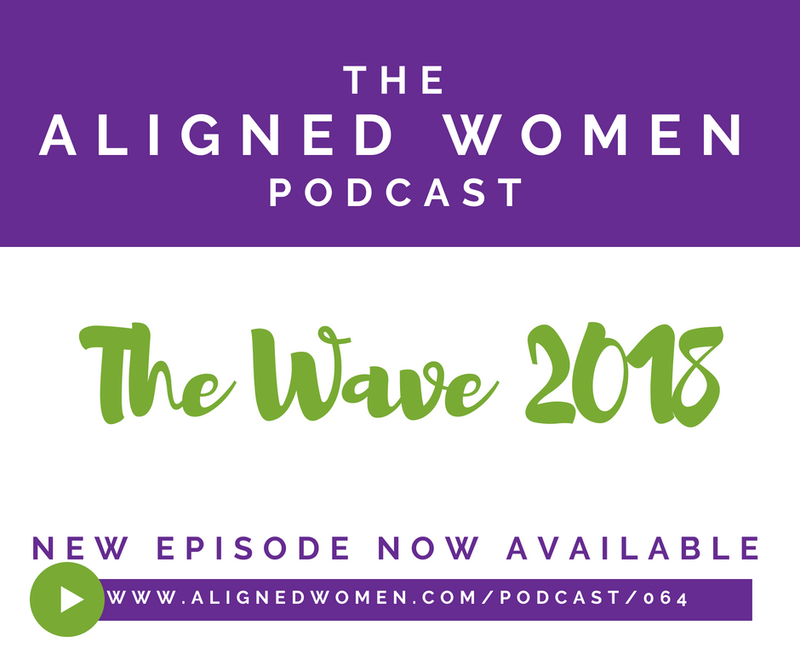 In this episode of the Aligned Women Podcast, we're bringing you a behind-the-scenes look at a Strategy Session. Strategy Sessions are designed for practice owners who have a solid business sense but are stuck on a certain problem in their practice and not sure what to do. 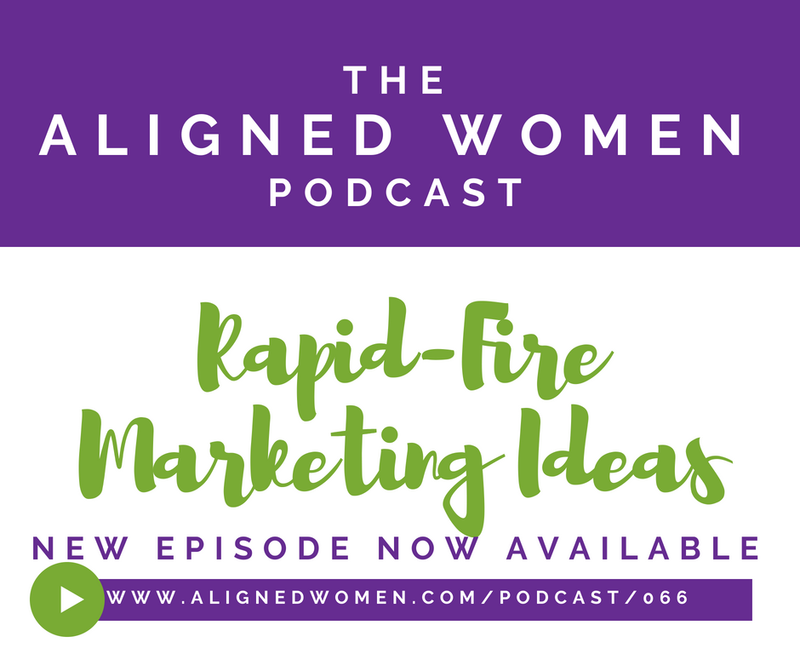 Episode 053 is a full-length real Strategy Session that Dr. Shawna recently had with Aligned Women Team Member Dr. Kate Antoniotti. Dr. Kate practices with her husband Steve and their associate doctor Luke at Antoniotti Chiropractic in Kalamazoo, MI. Kate is also a BIRTHFIT Professional and the creator of MamaCore. .... and sooooo much more! If you've ever wondered what coaching was like or wanted more insight into how to plan for a successful maternity leave from practice, be sure to tune in today! Last but not least, if you'd like to schedule your own Strategy Session with Dr. Shawna Dingman today, then head over to the Strategy Session page for more information on how to get started. 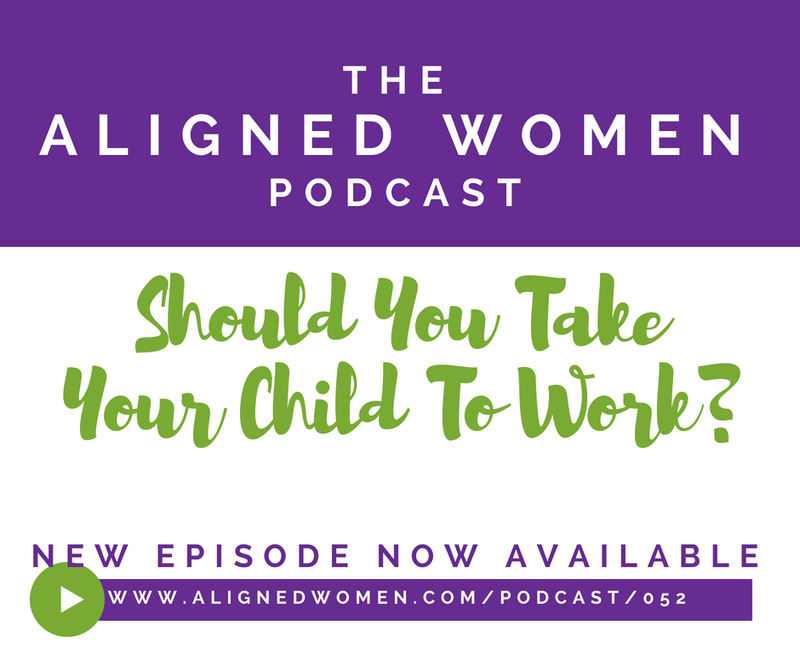 052: Should You Take Your Child To Work? Should I take my baby to the office with me? Is that even a thing? What will patients think? How will I handle breastfeeding, schooling, and meltdowns with clients nearby? 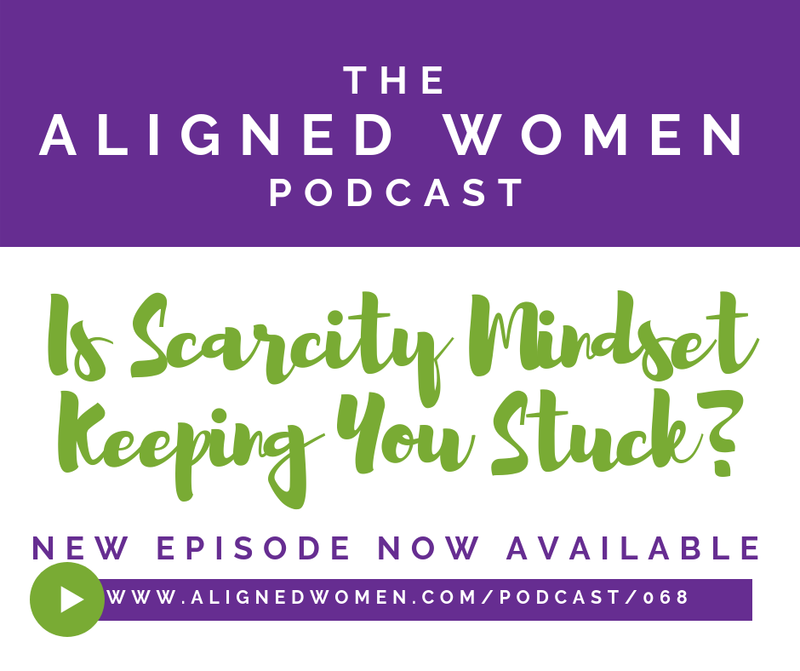 Well, there's definitely not a one-size-fits-all answer, but in Episode 052 of The Aligned Women Podcast Drs. Danielle and Shawna dive into the topic. Both of the docs have had their kids in daycare in the past, but both now have home offices. They share their thoughts on taking your child to work--both short-term and long-term--plus what it's like working from home with the kids around. If you've ever wondered about taking your future child to the office with you or dreamed of having a home office so you can cut down the cost of childcare, this episode is for you! Accept that you will never be 100% focused on one thing if you have your child at work with you. Have a back-up plan for if Plan A doesn't work out well. Create a financial plan that allows for extra support. Find a community of supportive friends and colleagues. Dr. Meaghan Brent was mentioned in this episode. She's a Mama Chiropractor who has three kiddos and took her baby to the office with her when her practice was still pretty new. 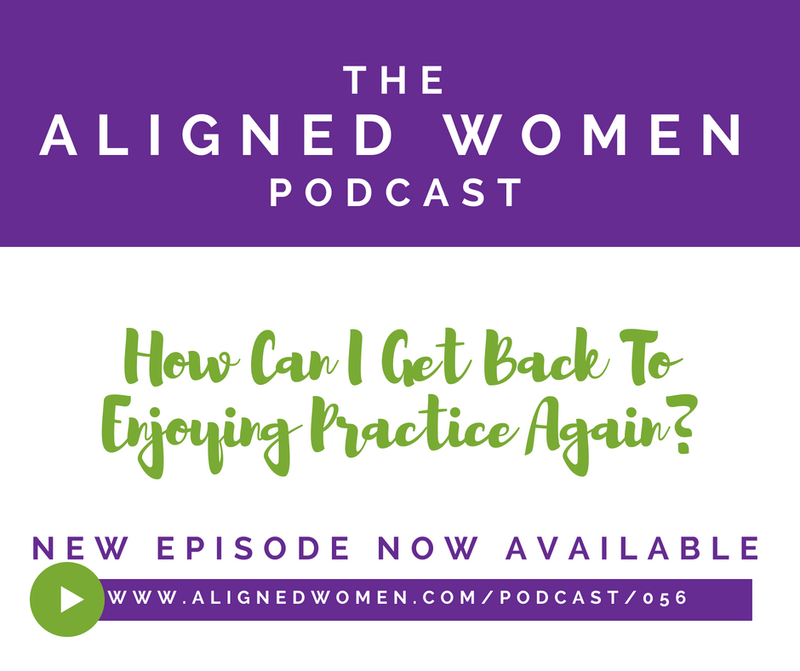 You can hear more from Dr. Meaghan in Episode 007 of the Aligned Women Podcast and also on Episode 48 of The Fulfilled Podcast. If you find value in this sneak peek of the what's offered inside The Aligned Women Team group coaching membership, then be sure to join the waitlist to find out when enrollment opens again later this year. Today Dr. Shawna is bringing you something brand new to the show. We're sharing a sneak peek of one of the trainings for the month of May for the Aligned Women Team Members. 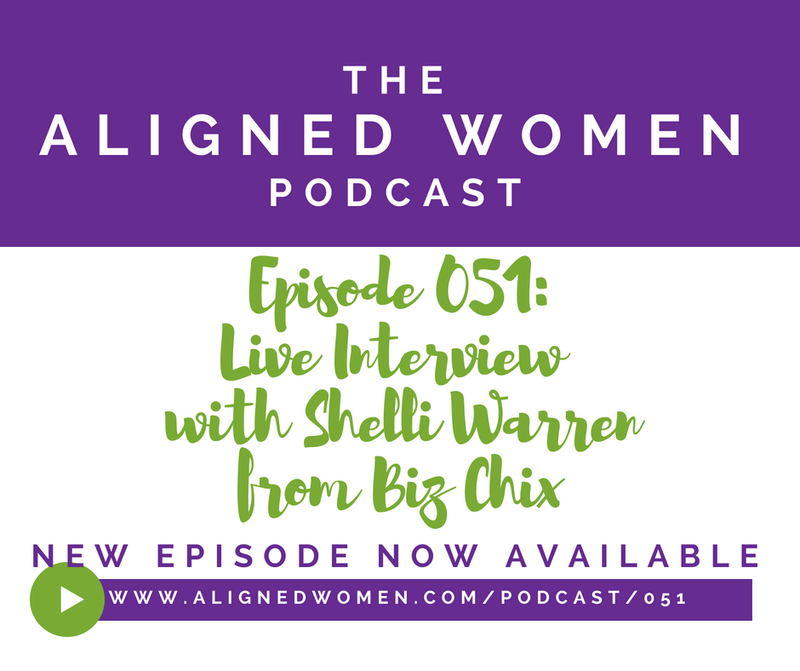 You'll get to hear some of what our Guest Expert Coach Shelli Warren shared with our membership community. Shelli's expertise is team building. If you've ever struggled to find, hire, train, and keep the right employees in your business, then what Shelli shares with you in this episode can help! The best hiring processes to find your ideal team members. What to do when a staff member leaves your business suddenly so that you can avoid being in panic mode. Strategies for working ON your business (and not just IN your business) so that you can grow your business in healthy ways. Are you ready for the best summer with your kids and in practice yet? 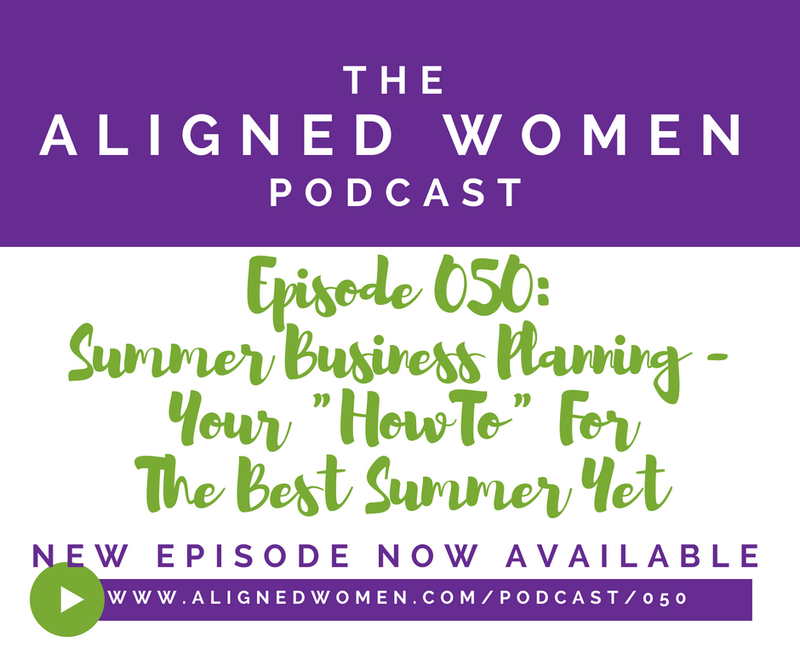 This new episode of The Aligned Women Podcast is going to set the wheels in motion for you on making this summer feel exactly how you want it to. Start your summer with the end in mind! Doing more than just surviving this summer requires some pre-summer planning. Securing great support for your kids is not just a good idea... it's essential. Batching and repurposing are your best friends for marketing with ease through the summer months. If you want more insights on making these tips work for you (and a whole lot more! ), then be sure to listen to this episode today. Not already a member of Mama Chiropractors? No problem! women in chiropractic balancing motherhood and practice together. 049: How Do We Avoid Bright Shiny Object Syndrome? Do you feel like you're busy as can be, but from day to day get nothing actually accomplished? Or maybe you know that you need to free up more of your time but have no idea what you could actually say no to? Do you feel like you have a big vision but what you spend most of your time on isn't in alignment with it? If you said yes to any or all of the above, then this episode is certainly for you! Using Your Big Vision As A Litmus Test For What To Say Yes or No To. Determining Whether You Have A New Patient Problem or A Patient Retention Problem. Mapping The Seasons Of Your Business So That You Can Plan Proactively Instead Of Panicking. If you want more insights on how to avoid distractions and get and stay focused, then be sure to listen to this episode!